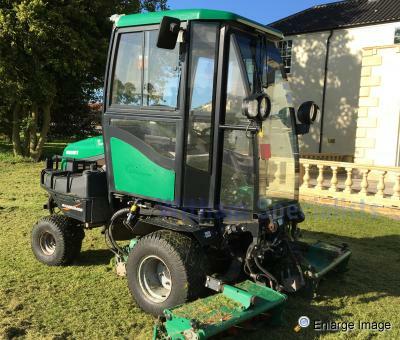 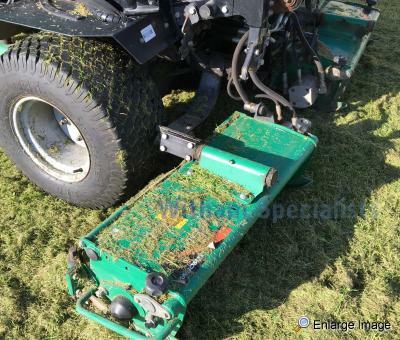 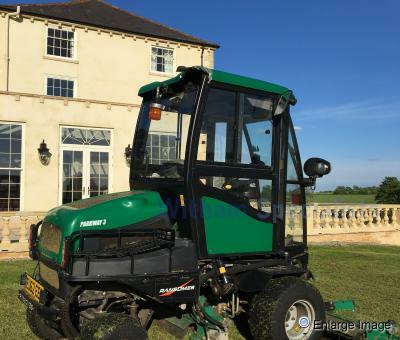 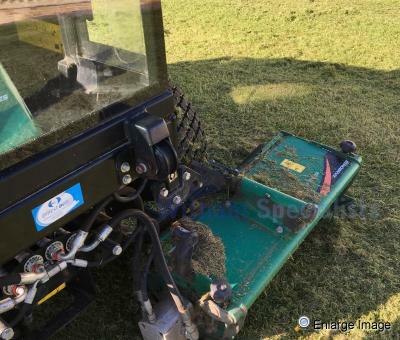 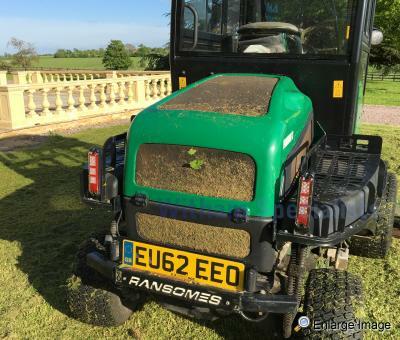 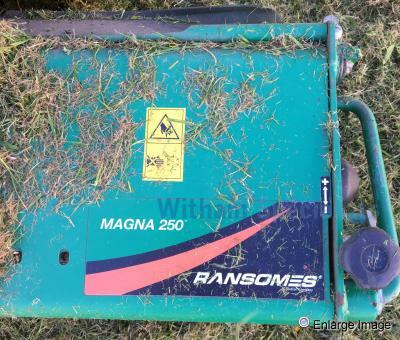 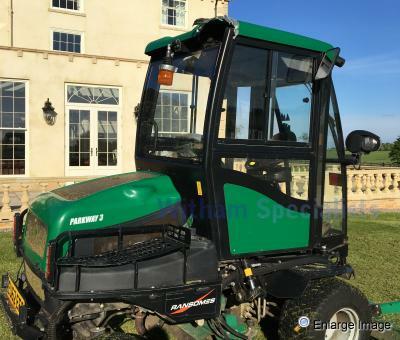 Direct from UK Govt Contract Ransomes Parkway 3 Triple Mower 4 x 4 Full Specification including Full Cab, LED Lights, Heater, 45 HP 4 Cyl Kubota Diesel Engine, Magna cylinder units, 4wd, hydro transmission, swing out centre unit. 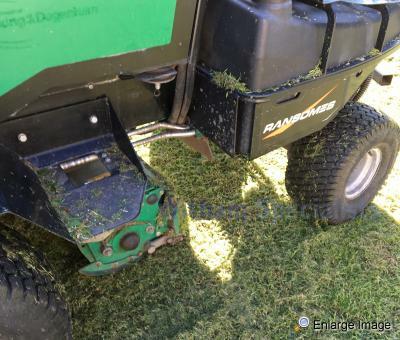 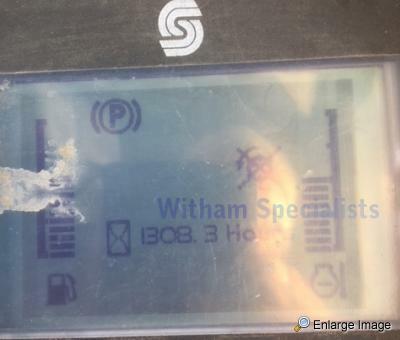 Maintained regardless of cost. 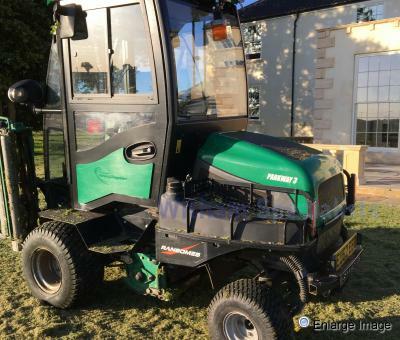 Specifically designed for municipal and commercial contract applications, the Parkway 3 can tackle the toughest jobs. 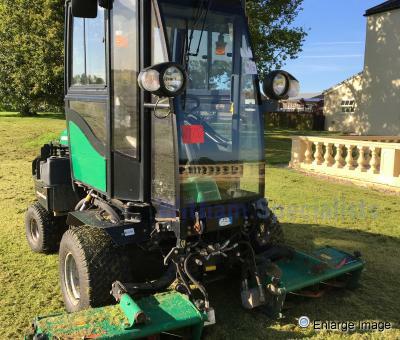 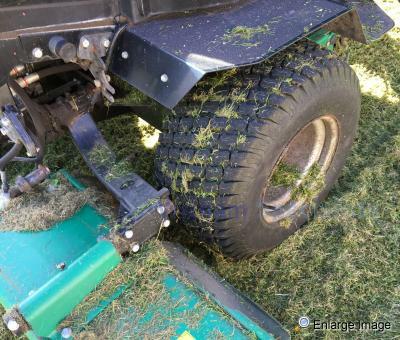 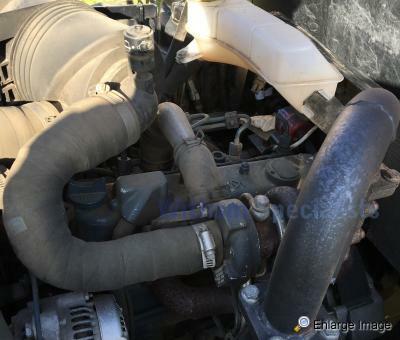 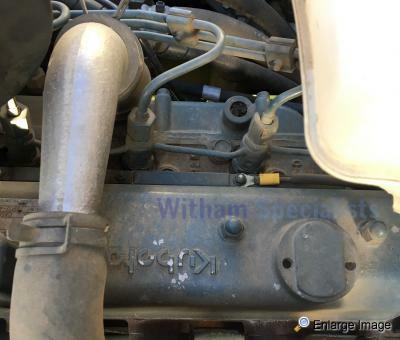 Its 45 hp Kubota diesel engine together with heavy duty Magna cylinders gives it the power and performance to cut large grassed areas with ease. 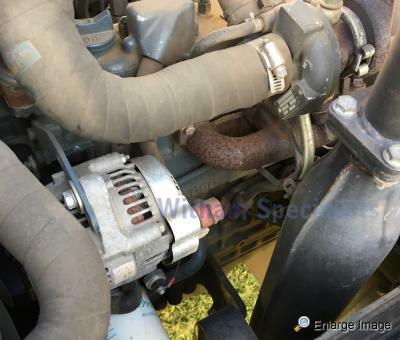 The traction control system combines an automatic limited slip differential with on-demand four-wheel drive for hill climbing.